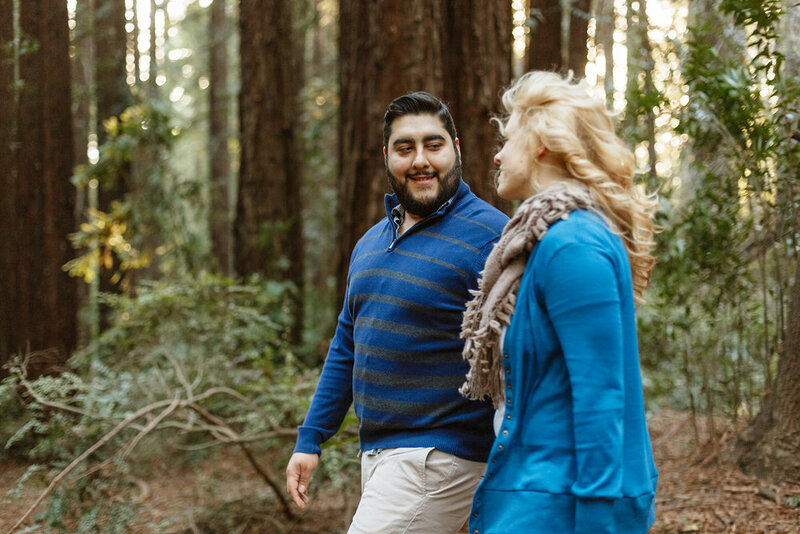 This redwood park engagement session took place in one of Oakland's hidden gems. And, while I would love to take credit for a the laughter and blushing between these two, I can't. It was all Stephanie and James chemistry at work. 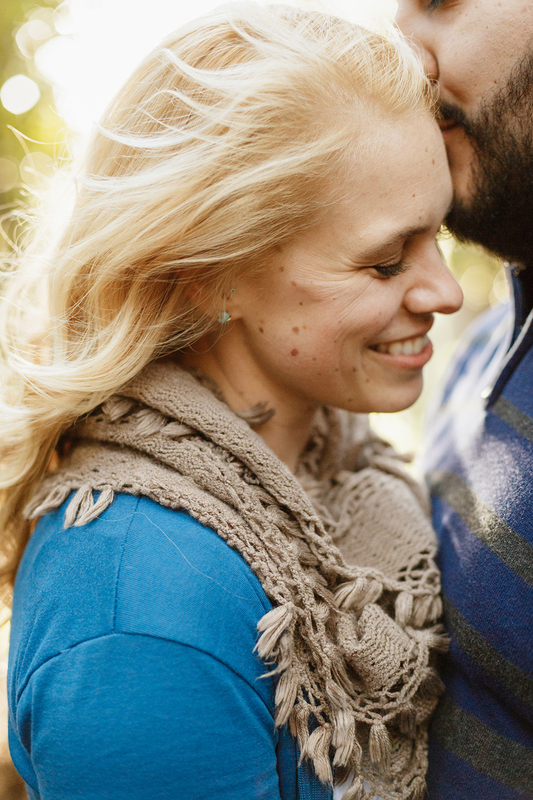 James's chill demeanor combined with Stephanie's contagious energy made their engagement a breeze. Also, one very important thing to note about this couple is that Stephanie proposed to James. How amazing is that? Stephanie knew what she wanted and went for it. And of course, Jame's said "Yes!" because little did she know, he was also planning on proposing. You can see both of their engagement rings in below. They were certainly meant to be. 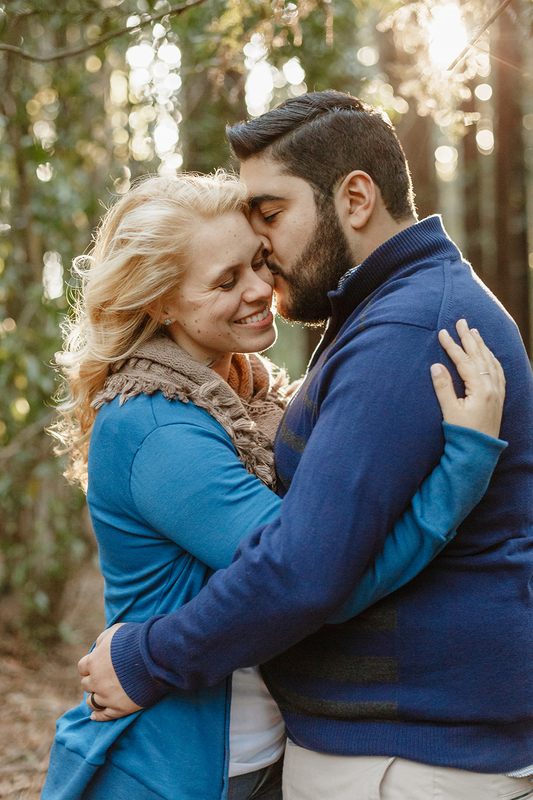 I love, love how their engagement session turned out. The light, the breeze, and the entire vibe were all on point.